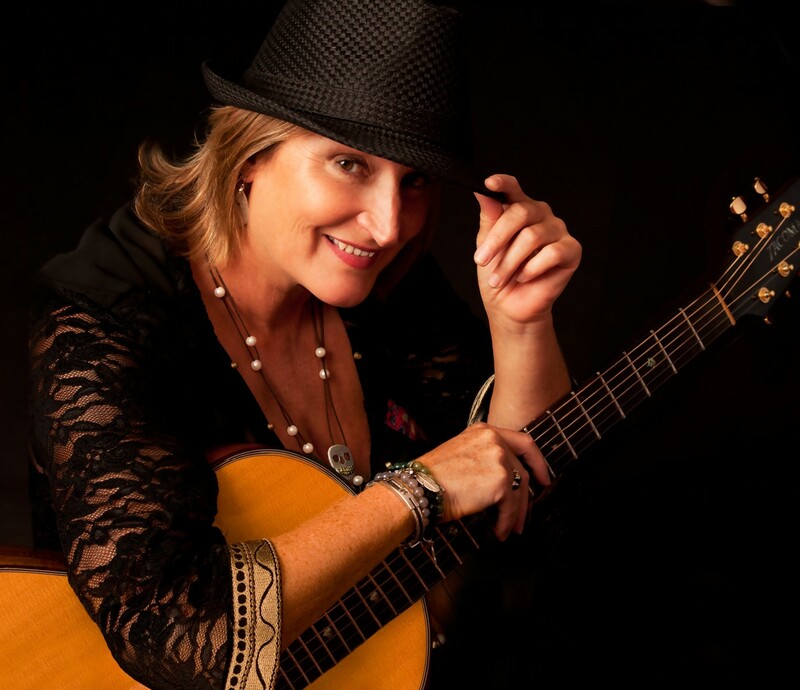 Rock Nation is pleased to announce our collaboration with a very talented artist, Miss Beverly Jo Scott !! 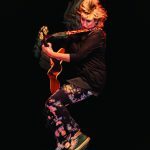 She finaly arrived in Belgium where she was first playing in the streets, then in bars and clubs. 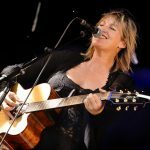 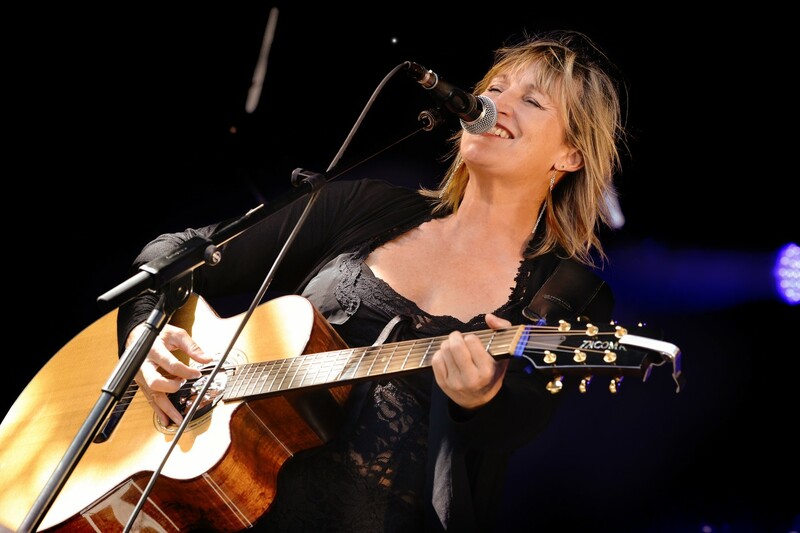 Well known for her participation in « The Voice Belgium« , BJ is above all a formidable singer with an exceptional voice, and a human being of inexhaustible kindness. 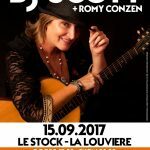 Come and see her on stage on Friday 15th September at the « Le Stock » for an evening that promises to be unforgettable. 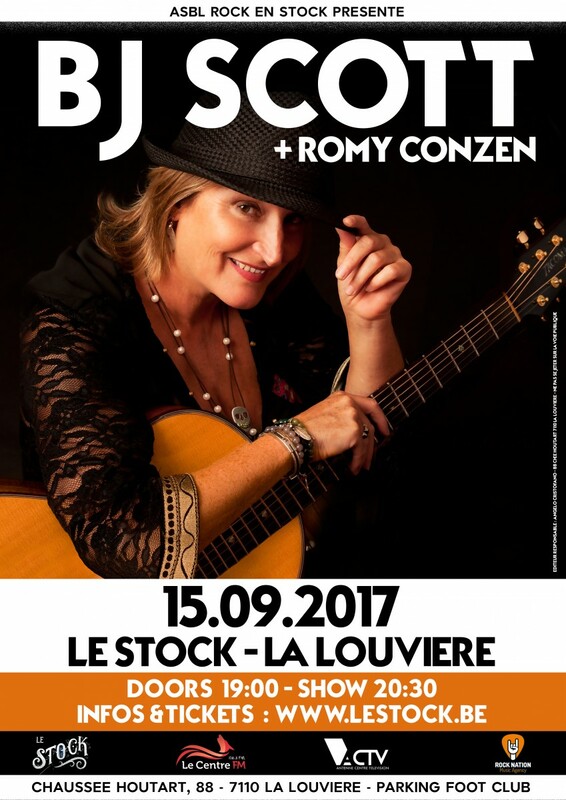 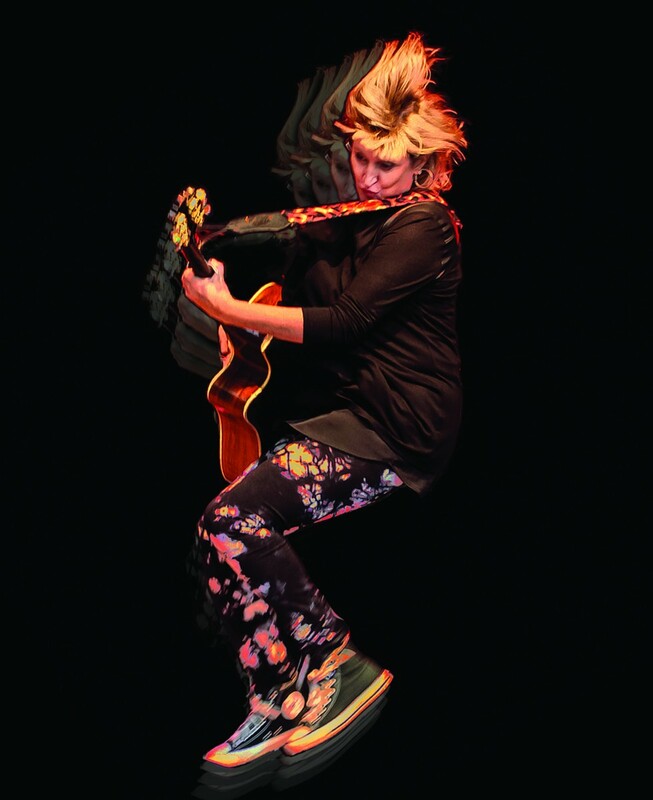 You will also have the chance to discover the rising generation with Romy Conzen as support act.